Head up Chick-fil-a fans! 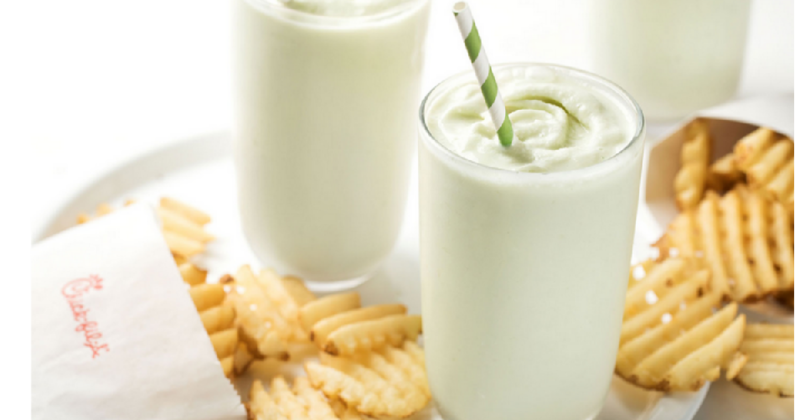 This week, they are introducing their Frosted Key Lime beverage! This drink will be seasonal but you can grab one through 5/25 with prices starting at $3.29. While you are there, here are 9 ways to save at Chick-Fil-A.